Children’s Liturgy of the Word (also known as CLOW) is a special way for children to experience the Word of God in their own sacred space. It is geared for children in K-3rd grades. 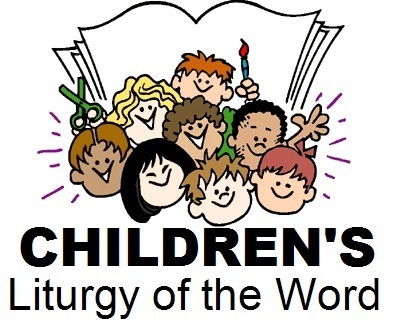 Children are invited by the priest to be dismissed to hear and reflect on the Word of God in language that is more suited to their age. Adult and teen ministers read the Scripture, lead a discussion on the readings and guide prayer intentions. We offer CLOW at the 10:00 am Mass during the school year. For additional information, please email Martha Robert or call 770-394-3896 ext. 525.